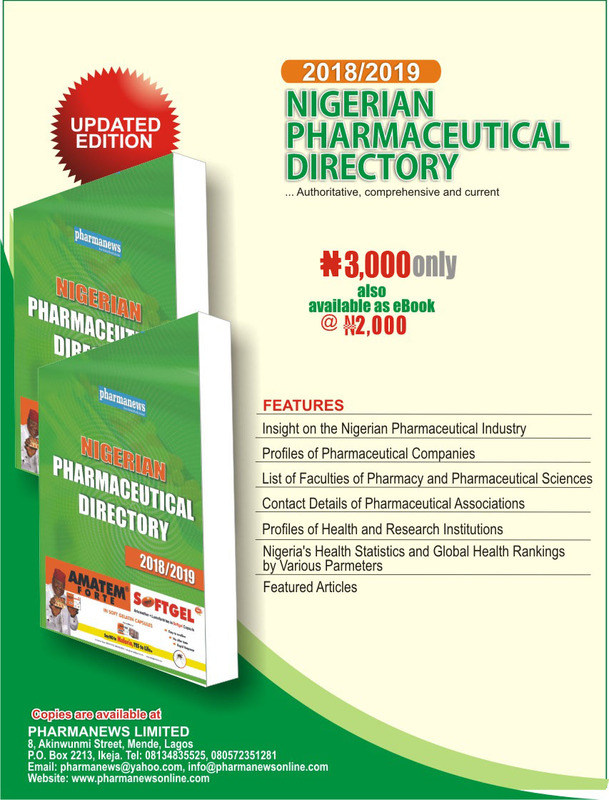 Worried by the welfare of his colleagues in the face of the erratic economic condition in the country, the President of the Pharmaceutical Society of Nigeria (PSN) Pharm. 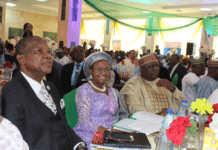 Ahmed Yakasai has advised all pharmacists to adopt the qualities of innovation, strategy, problem-solving and acclimatisation, in order to succeed in their various practices. The PSN President, who made the remarks during the recently held PSN Board of Fellows Mid-Year Meeting/Annual Dinner, at the Nicon Luxury Hotel, Abuja, adjudged the theme of the occasion: “Weathering the Storm of Economic Downturn: Now and Beyond”, as the best for the time, as the nation has been struggling to come out of the economic doldrums for few years now. The event which was graced by eminent Nigerians and Fellows of the PSN had in attendance, Former Governor of Anambra State, Mr Peter Obi, as the guest speaker; Former Minister of FCT, Commerce and Industry, Hon. Dr Aliyu Modibbo Umar, as chairman of the occasion, PCN Registrar, Pharm. Elijah Mohammed; BOF executives , and others. “To survive this storm as the tides had changed rapidly because of unstable economy, the need to adapt and strategize for survival cannot be over emphasized. Adapting can be extremely challenging especially in a country that is highly bedeviled with more problems like insecurity, insurgency, kidnapping, armed robbery, militancy and corruption of unprecedented dimension”, he asserted. 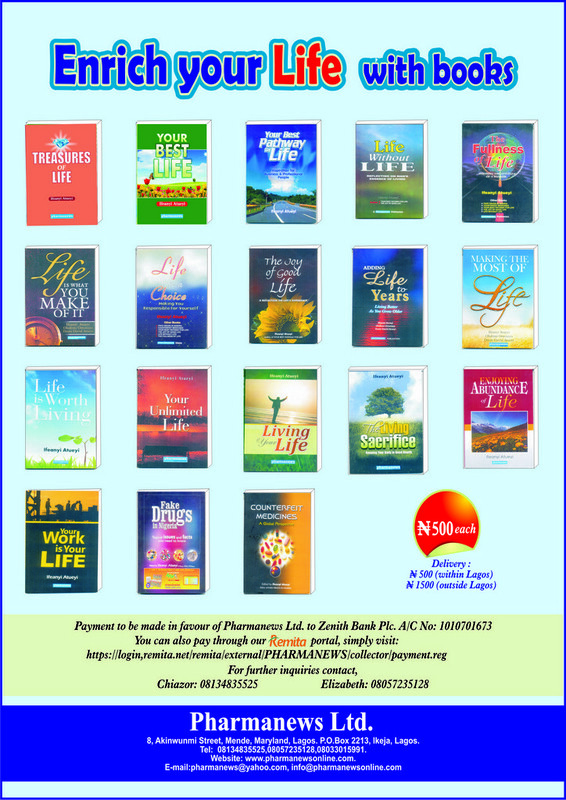 Assuring pharmacists of the great opportunities that abound for enterprising and creative minds from the gloomy economic, Yakasai craved the indulgence of the Fellows to the plethora of expectations hanging on their necks. “As Fellows of PSN, government, countless numbers of pharmacists, other health professionals and health sub cadres are looking up to you for directions and leadership to steer the ship of our nation at this precarious time. You must be seen as problems solver, proffering solutions as well as addressing the numerous needs arising from economic recession”. Speaking on the topic:“Weathering the Storm of Economic Downturn: Now and Beyond”, the former Governor Obi commended pharmacists for their efforts towards local drugs manufacturing in the country, but he however tasked them on scaling up their contribution to the Gross Domestic Product(GDP) of the nation. In his contribution, the PCN Registrar, Mohammed briefed the audience on the progress made so far by council, stating that the amended Act of the PCN is ready for consideration by the National assembly, after further inputs from various stakeholders including PSN, it’s technical groups and the Nigerian law reform commission have been made.. The National Assembly has held a public hearing on the proposed amendments sometime within the year. On the implementation of the National Drug Distribution Guideline, he disclosed that at least two MDDGs are ready, several states have established SDDCs, four Coordinated Wholesale Centres (CWCs) have been given location approval and the honourable Minister of health will be taking a tour of these sites to see the level of development and commitments of the stakeholders and state governments where these facilities are situated. According to him:”All court cases with respect to NAPPMED have been decided in favour of PCN with the latest being in Kaduna in June 2017. We also defeated Veterinary Medical Association, which took PCN to court over the right to regulate Veterinary Pharmacy Premises”.